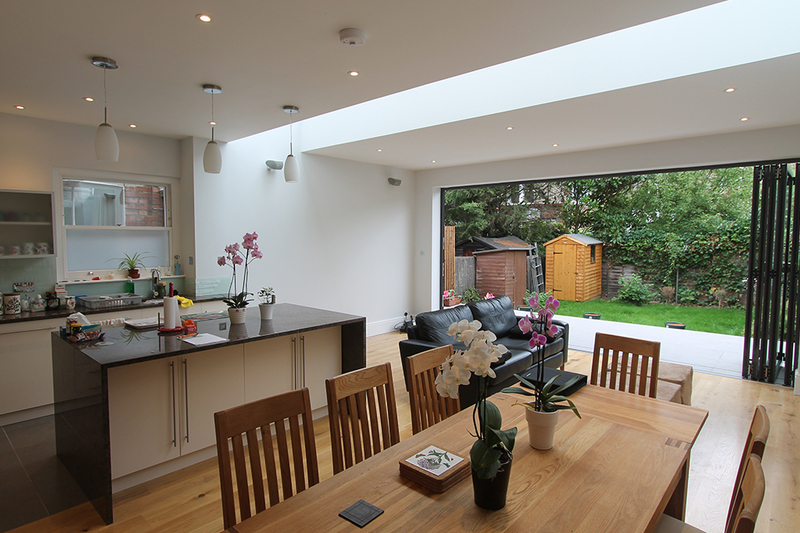 dreamed of with a loft conversion or extension from Beacon. 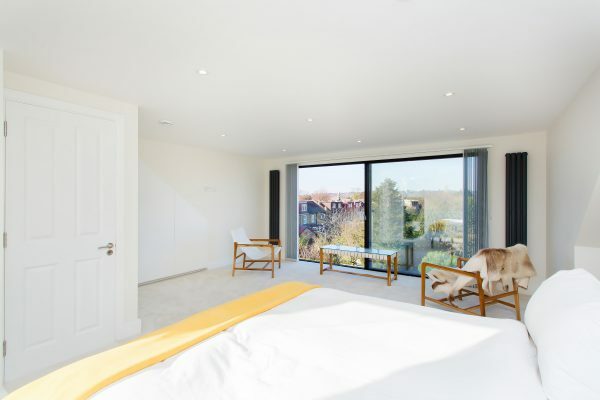 We’re a team of friendly professionals specialising in loft conversions and extensions throughout South West London and Surrey. At Beacon, you take centre stage and we’re here to help make your dreams a reality. We’ll be with you every step of the way, from the initial designs through to the final decoration, with a bespoke service tailored to your needs. 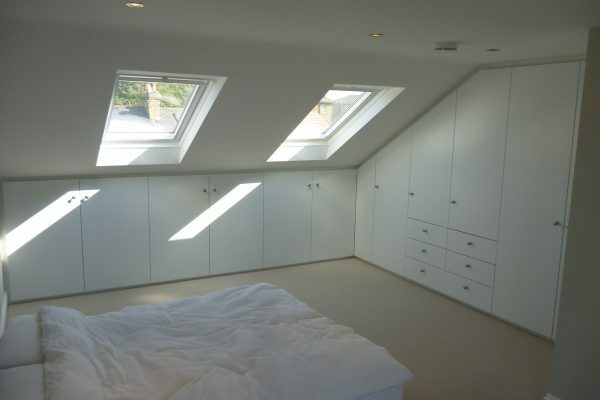 Make better use of the space you have, give your home a fresh lease of life and add value to your property with a loft conversion. 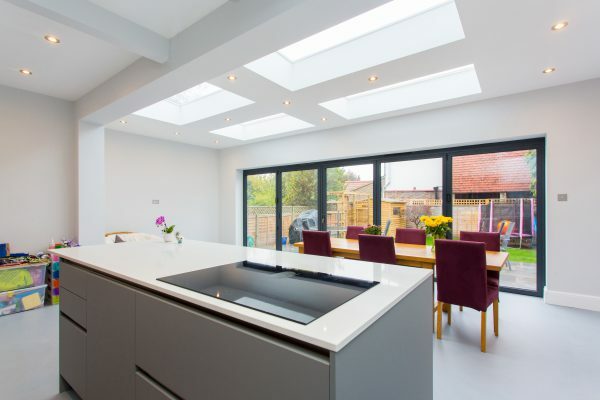 Invest in a stunning extension to bring harmony to your home and create the perfect space for your family to flourish and thrive in. Not sure where to start? 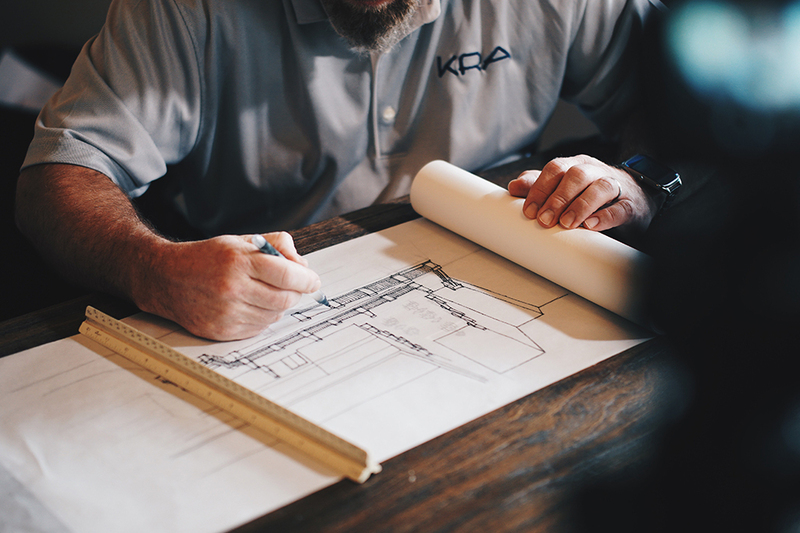 We have a team of experts on hand to guide you from start to finish – from technical drawings through to optimising the internal space. 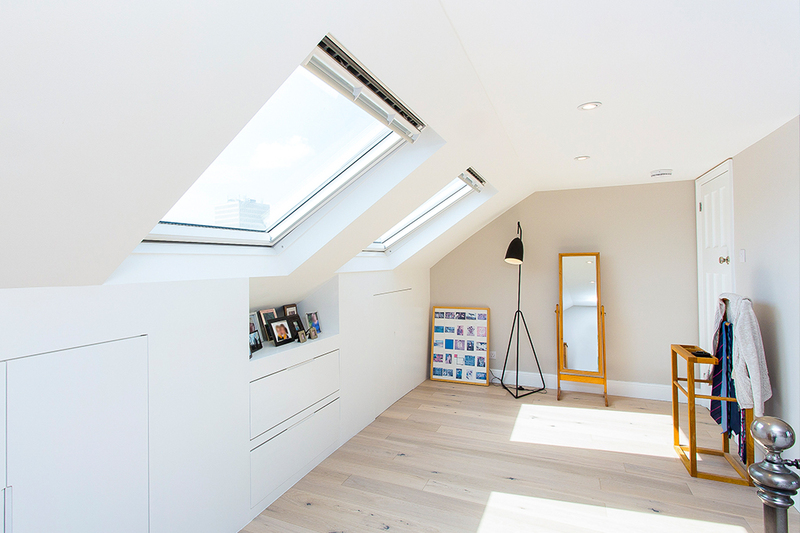 Beacon Lofts and Extensions is a trading name of Beacon Project Management Ltd. Company Number: 8000995.